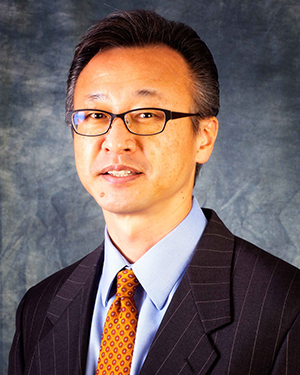 Mr. Kim joined RK Properties in January 2014 after working in the tax and accounting professions for over 20 years. His responsibilities include tax and financial compliance to ensure the delivery of accurate information to our investors. His prior tax experience includes positions at KPMG LLP and Tax Manager at Moffett & Grigorian LLP (an accounting firm run by former KPMG tax partners). He acquired a solid business tax foundation at Moffett & Grigorian through involvement with various projects for public corporations and one of the ultra-high net worth private equity holding individuals. During his career with Moffett & Grigorian Mr. Kim earned his Master of Business Taxation from the University of Southern California. He also has successfully managed a director of accounting position of a privately owned business. His business skills were further developed at this company by financially overseeing six corporate entities each run by its own management. Mr. Kim graduated from the University of California, Irvine in 1992. He is a licensed Certified Public Accountant and real estate broker with the State of California, and a mortgage loan originator. He has a strong interest in real estate originally inspired by his father, a developer in Japan and South Korea.